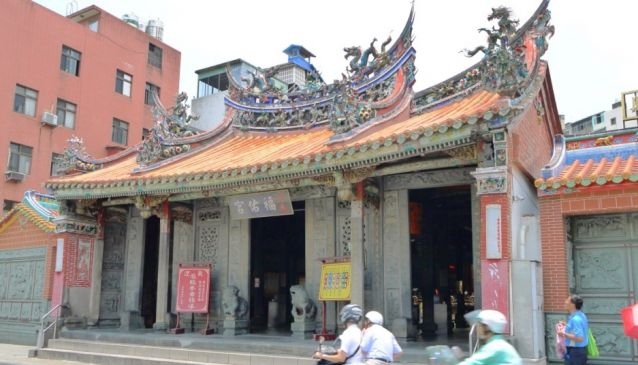 Possibly the oldest temple in Taiwan, this beautiful house of worship is located on Tamsui Old Street. Quite fittingly for a community that until a few decades ago was comprised mostly of fishermen, it is dedicated to Matsu, the goddess of the sea. It was built in the late eighteenth century, and boasts impressive artwork and sculpture from that period of Chinese architecture. For anyone interested in this aspect of Chinese culture Fuyou temple is a sight to see, however do be mindful while visiting as it is an active place of worship and observation of etiquette is expected of visitors.